It is no news that the ever evolving nature of the technology universe is leading to its increased dynamicity. This has led to a change in the overall lifecycle of technology distribution. Gone are the days when a company was only an end-to-end distributor. Changing conventions and concepts have forced enterprises to adopt newer practices to better serve the value chain. Distribution, at its core was just seen to be a fulfillment component – if consumers had a need, distributors filled it. This was a binary transaction based on the need-delivery model. But today, the digitization of technology has forced distributors to reanalyze this model given the sophistication and adeptness of the services it offers. This has compelled business to shift from their traditional notion of being just distributors to being solution aggregators. When distributors assume the role of solution aggregators, they create solutions that are customized in nature and that help consumers stay relevant in the competitive market. As solution aggregators, Compuage makes use of its diverse vendor and product network to achieve this goal. Unlike plain distribution that requires just one to possess basic knowledge of the supply chain, solution aggregation requires acute knowledge of the market and the knowhow to garner elements, streamline complexities and provide the capabilities that amplify these adaptations to assure scalability. At Compuage, we relentlessly contrive a mix of products that ensure your success. Moving from outcomes to solutions, we are focussed on creating new business models. Business challenges that you face as a result of sprightly technological advancements are overcome by our expertise in steering the accession, interaction, services and delivery. Our integration ability coupled with our industry knowledge and resources help us integrate solutions and foster collaboration between all members of the ecosystem. 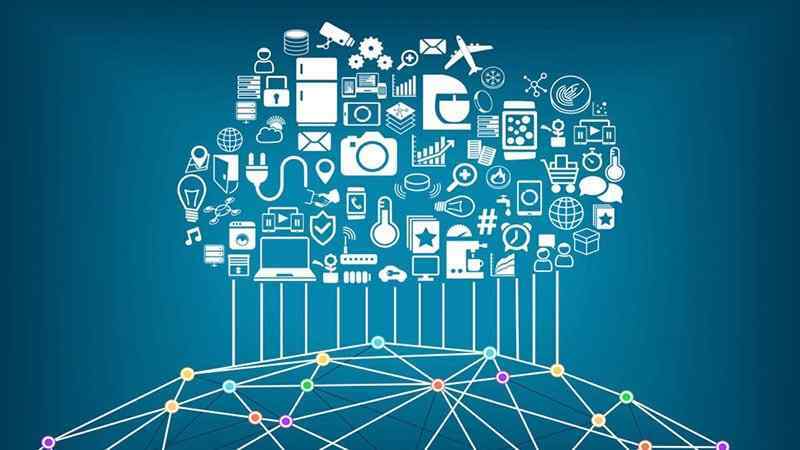 Our investments and expanded solutions in cloud, networking and security and mobility for IoT help to accelerate your success. To be a solution aggregator yourself, leverage our offerings – training materials and tools to stay ahead of the curve and sell more solutions, click here – COMPUAGE RESELLER FORM.